APR.12 – London-based Standard Chartered bank has been ordered to pay out more than $1 billion in penalties and fines for facilitating business with Iran, Bloomberg reported on Wednesday. The bank’s employees helped an Iranian businessman move $240 million through the U.S. financial system over a period of four years. Court filings for the case include evidence that the bank enabled illicit business for blacklisted operators for over almost a decade. 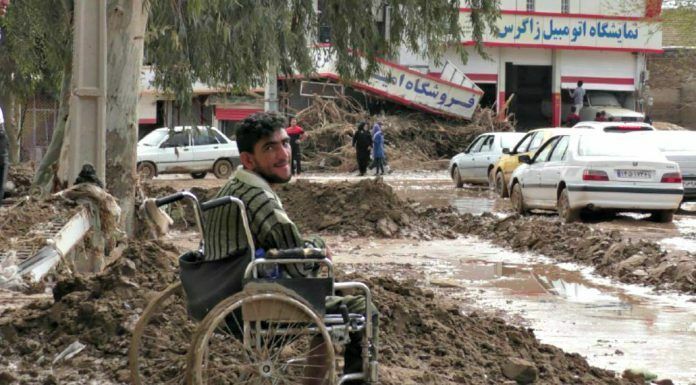 Iran’s relentless floods caused further damage across the country. 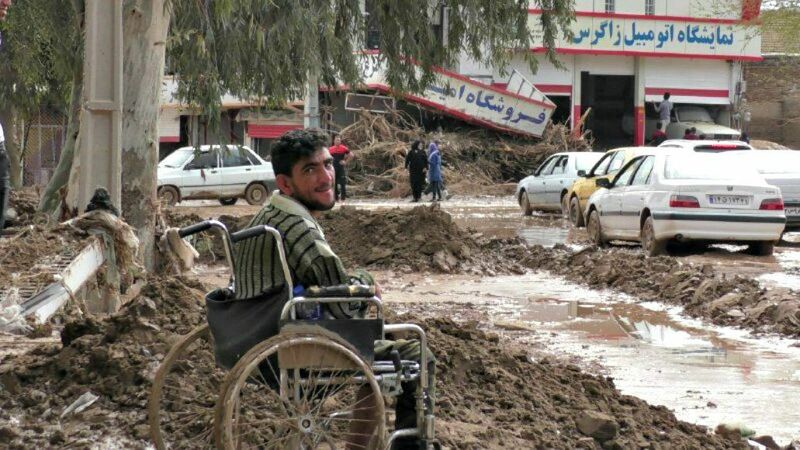 Around 60,000 residents in the southwestern city of Ahvaz were told to evacuate the area by government officials on Wednesday. 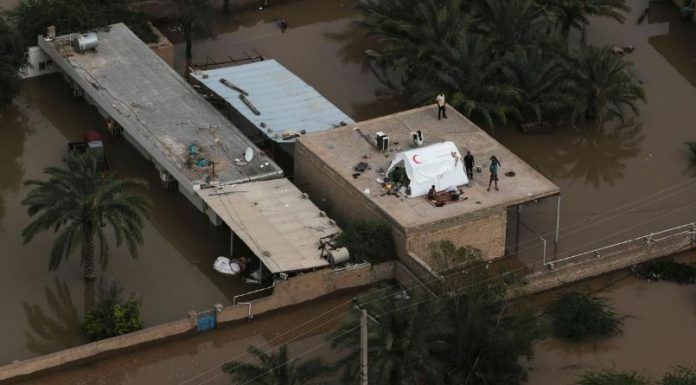 A report from Reuters said at least 200 villages were evacuated in the oil-rich southwestern province of Khuzestan, and 46,000 people were housed in emergency shelters. 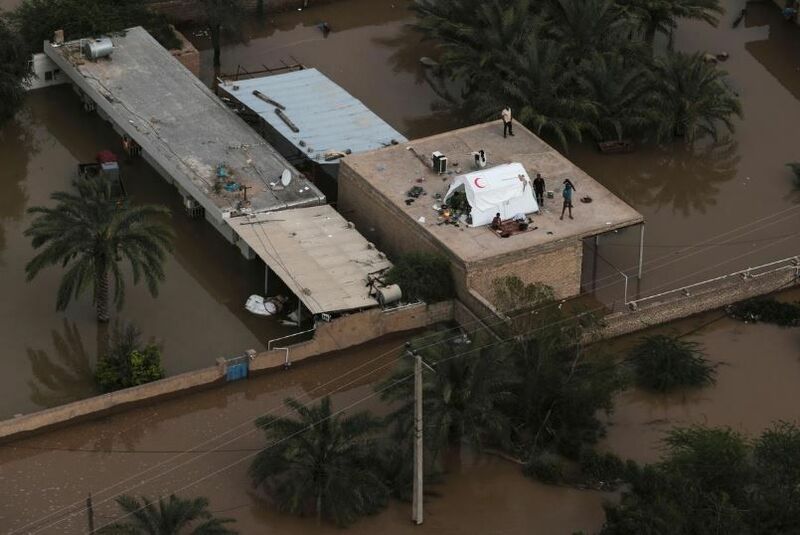 The United Nations also engaged in the relief effort, making $1.42 million available for emergency medical supplies, water and shelter. 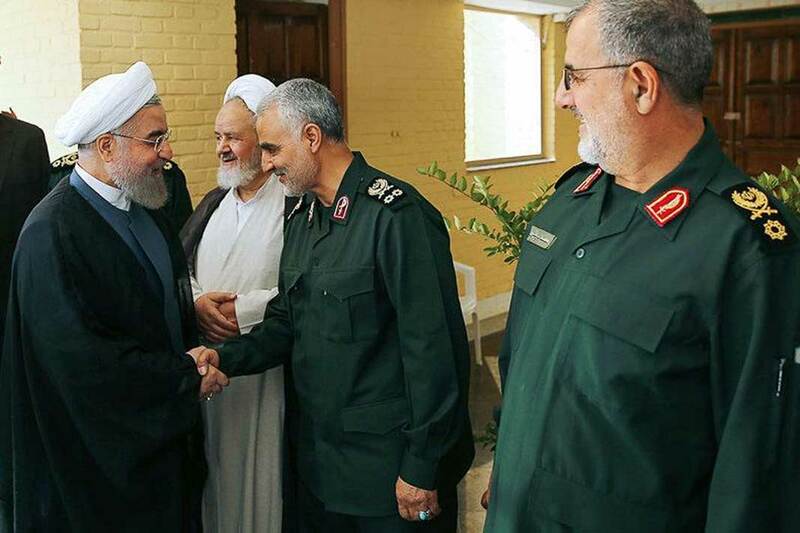 The IRGC’s designation as a terrorist organization by the U.S. State Department elicited unexpected reactions from analysts and politicians around the world, many of whom appear to be concerned about the decision. 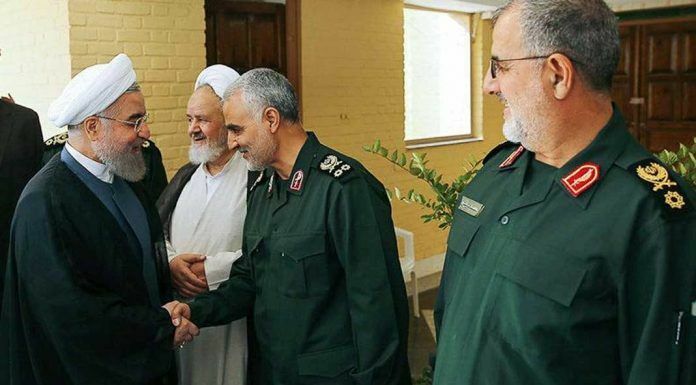 The State Department blacklisted the military wing for its use of “terrorism as a key tool of statecraft” and what it called the Quds Force’s involvement in a global terror campaign through the funding and training of terrorist groups. 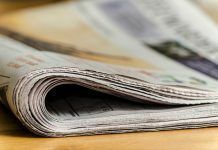 Afshon Ostovar, a Senior Analyst at the Center for Strategic Studies at the Center for Naval Analyses in Virginia spoke to Kayhan Life about the impact of the designation. 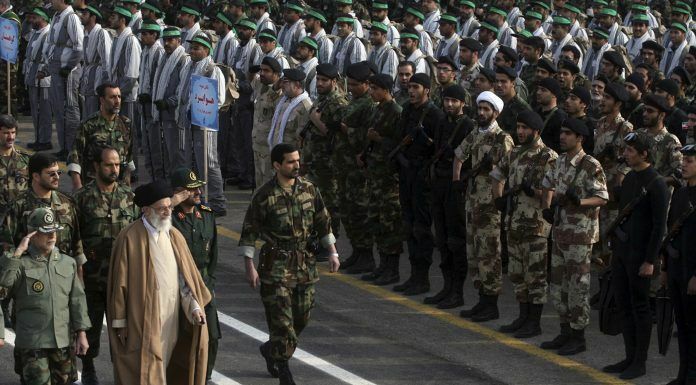 Renewed concerns about an Iran-U.S. war surfaced as the designation of the IRCG as a terrorist group ramped up tensions between the two countries. 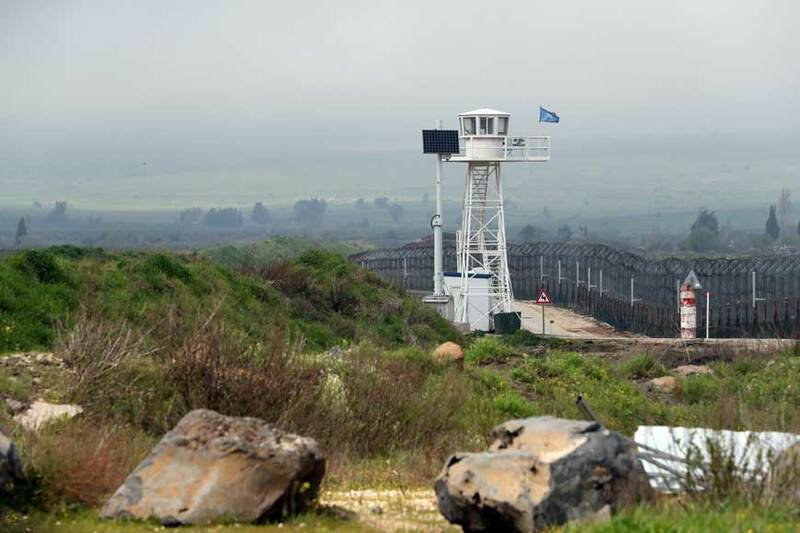 Some Middle East experts believe the move has increased the likelihood of a military confrontation. 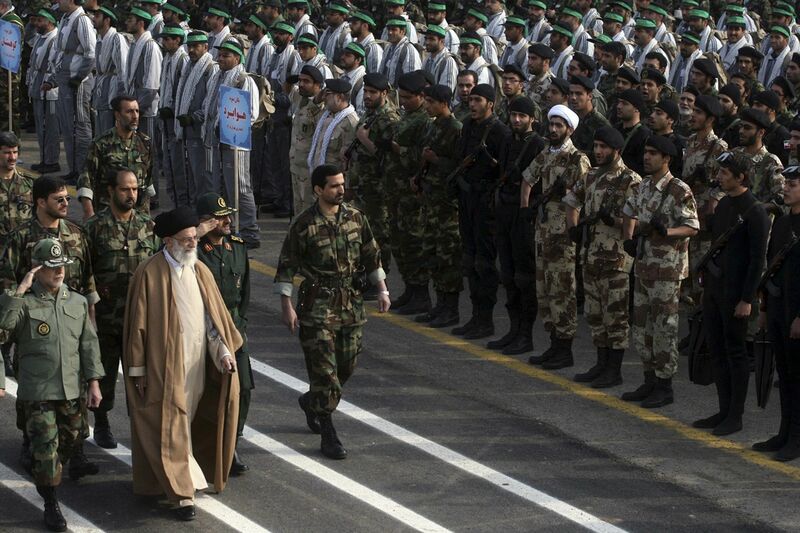 Analysts said Iran’s ability to counter a U.S.-led attack would be compromised by its limited weaponry and its opponents’ state of the art missiles. A heavy U.S. military presence across the Middle East would also make it much harder for Iran’s troops to engage with significant success, experts said. 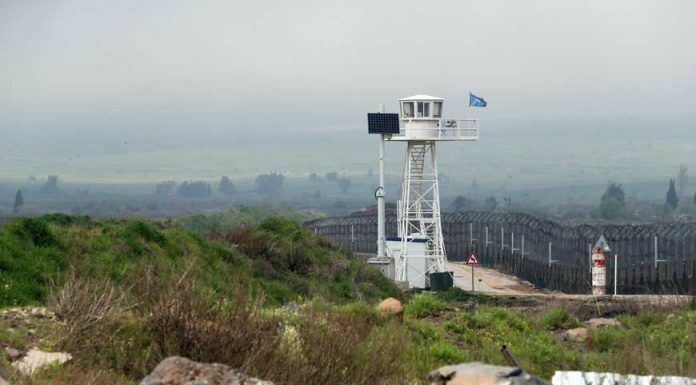 The IRGC has fortified its presence near the Golan Heights in recent months, Kayhan Life has learned. Moussa Abbas Dakdouk, an experienced Hezbollah fighter who also served in Iraq, is reported to be commanding the Iranian-backed Shia militias in the area. Israeli intelligence said Dakdouk posed a “serious security threat” to Israel in an interview with the Baghdad Post. Commander Dakdouk was imprisoned for his part in a terrorist operation in 2007 which killed five U.S. marines but was subsequently released. 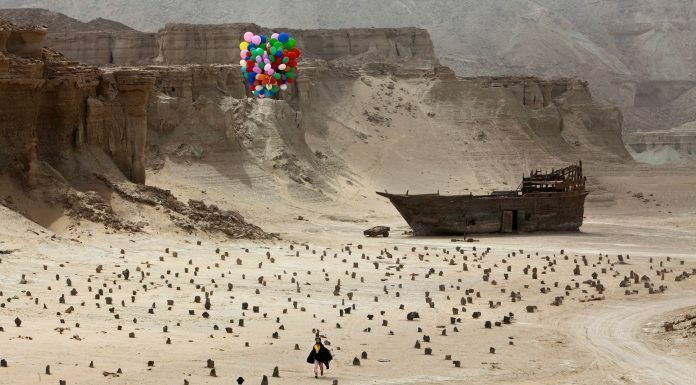 The Barbican in London is showcasing contemporary Iranian films throughout the month of April. 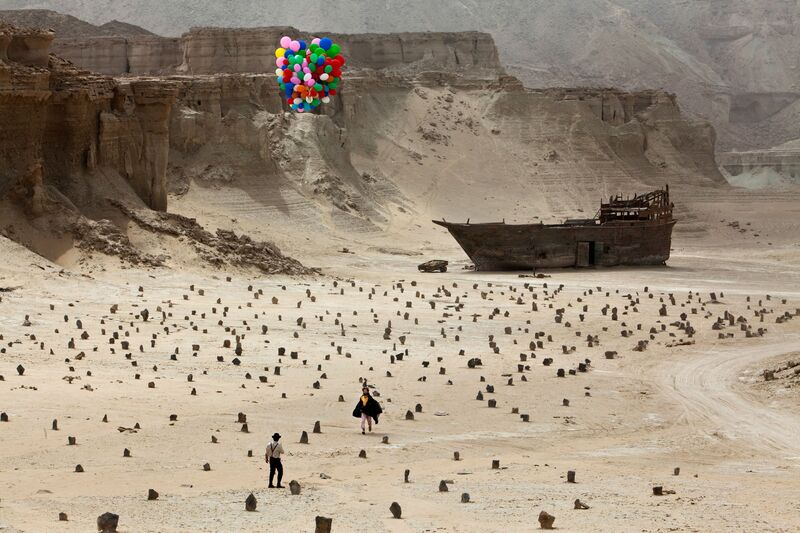 Several of the seven films being showcased at the Barbican are scheduled for UK premieres. Some of the featured films have also won international awards or feature Iranians who have garnered high profile awards for their work. The films encompass a wide range of topics including family relationships, gender equality, child marriage, Persian poetry and mythology, and the art of storytelling.